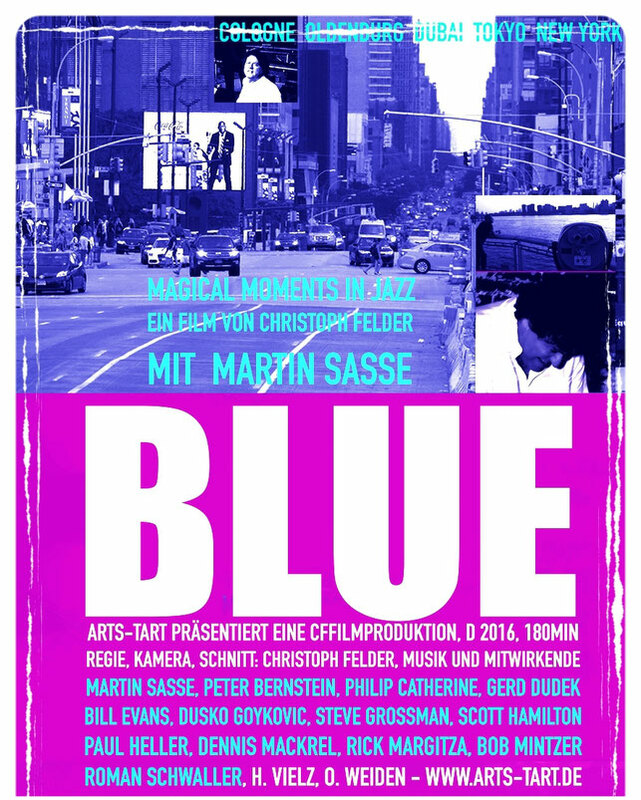 BLUE - Magical moments in Jazz mit Martin Sasse from CFF on Vimeo. 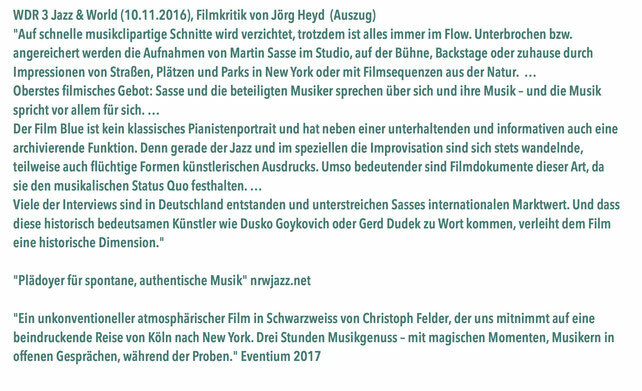 CD Prod. 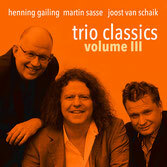 "Trio Classics 3"